Inspired by Le Tour De France.. Taking inspiration from Le Tour de France we’ve been having fun spray painting bikes. 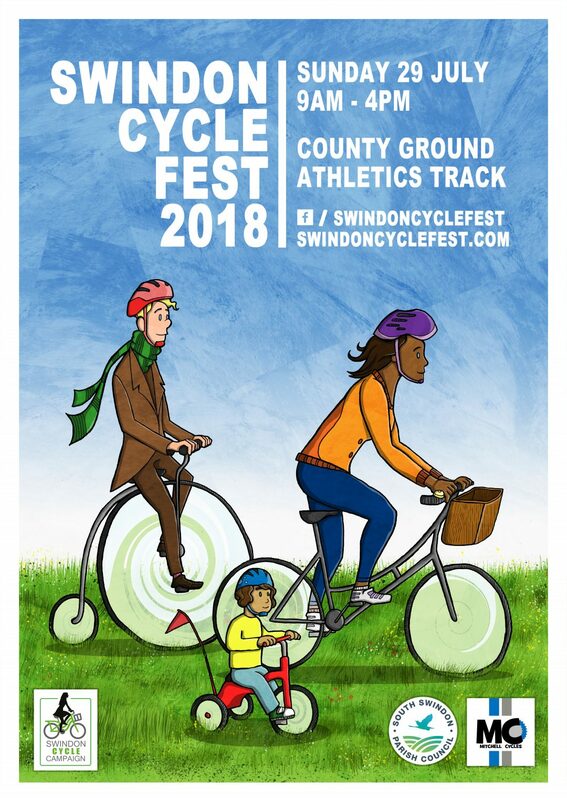 Look out for the Swindon Cycle Fest bikes around town next weekend! Next Post Ladies, do you fancy a Challenge?